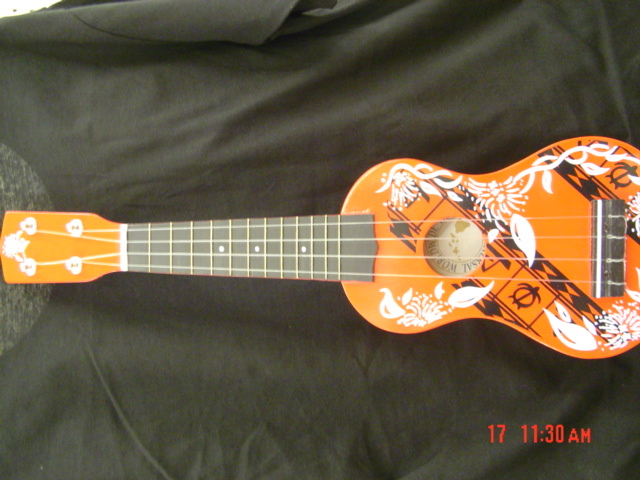 *Hawaiian Print Ukuleles in assorted colors for your "Little Musician" Made in Hawaii! 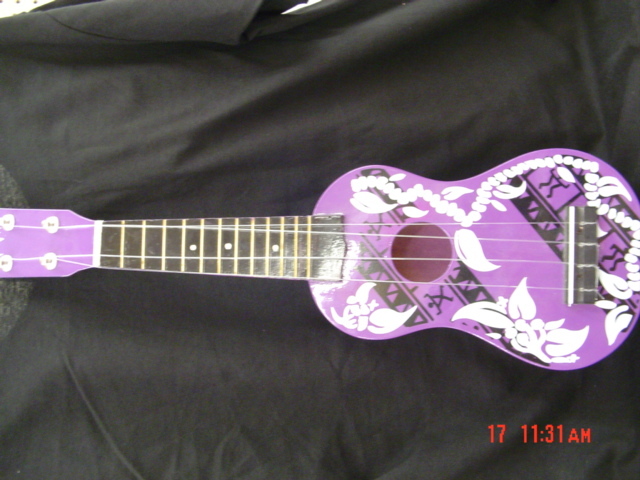 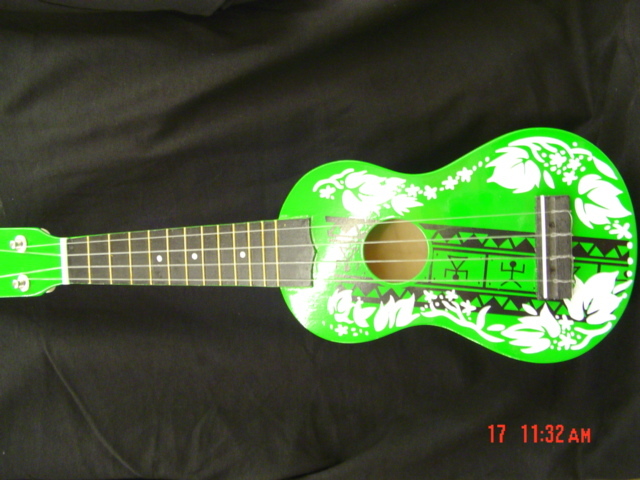 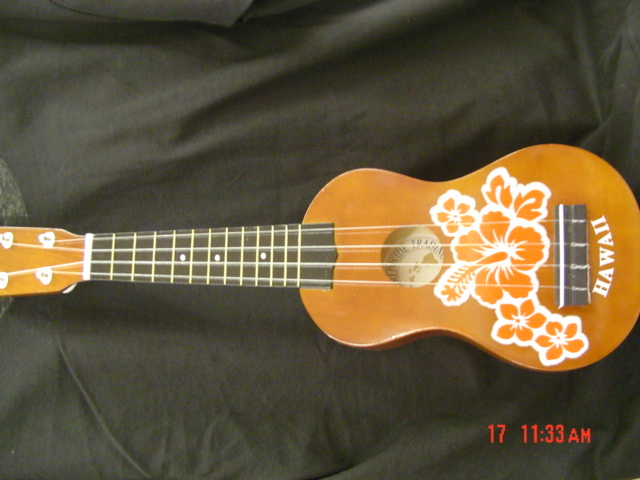 Beautiful Hawaiian Print Ukulele Jr.
"Perfect for little beginners" A beautiful gift for our future musicians! 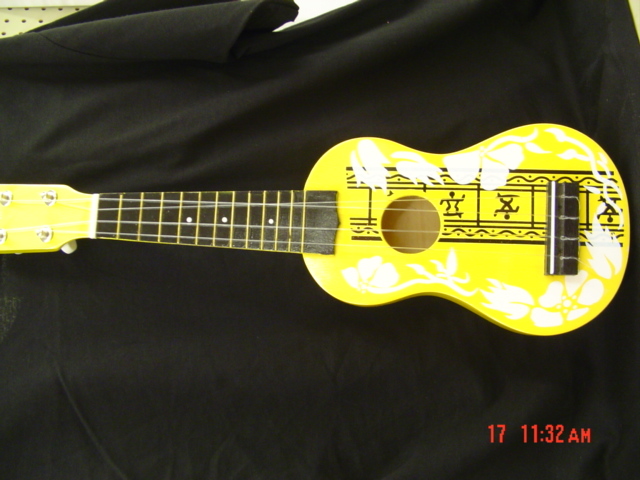 oversized, fragile and bulk orders. 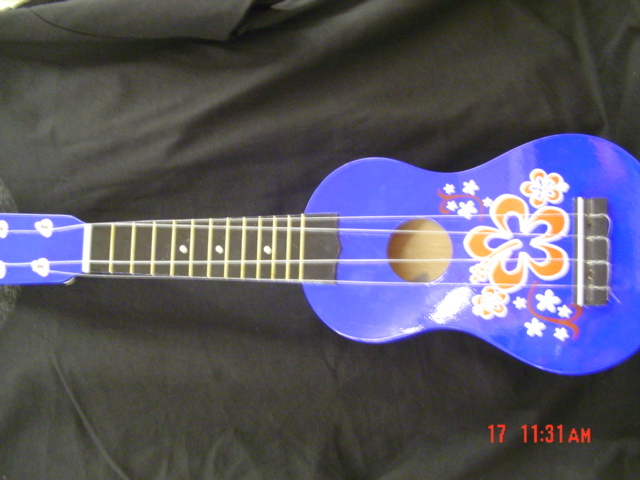 Customer service will email you with the actual cost of shipping.